There are many reasons to visit Bristol, England. Many. 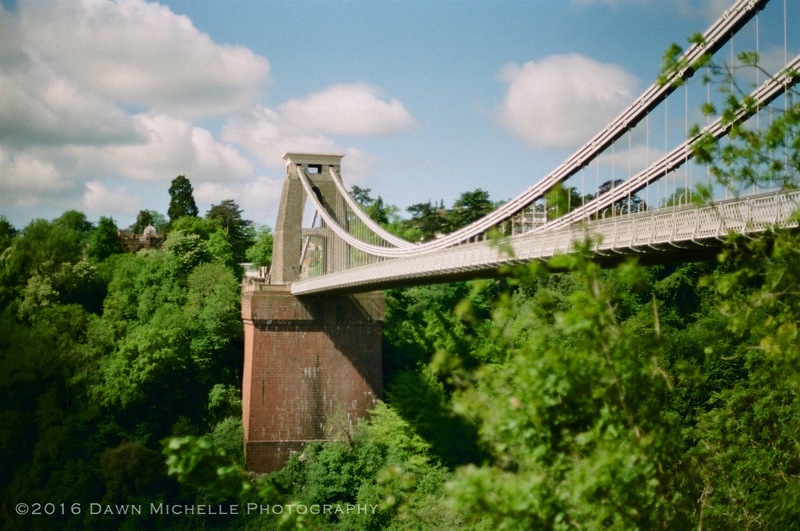 Clifton Suspension Bridge is just one. The views of and from the bridge are both beautiful and amazing. Taken with my Canon AE-1. Next Article I see you Bristol….